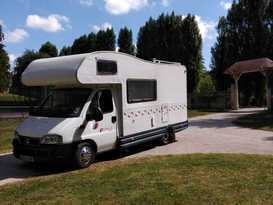 We are a family of 4 and have owned our motorhome for over 3 years. We have had some great holidays including European trips. 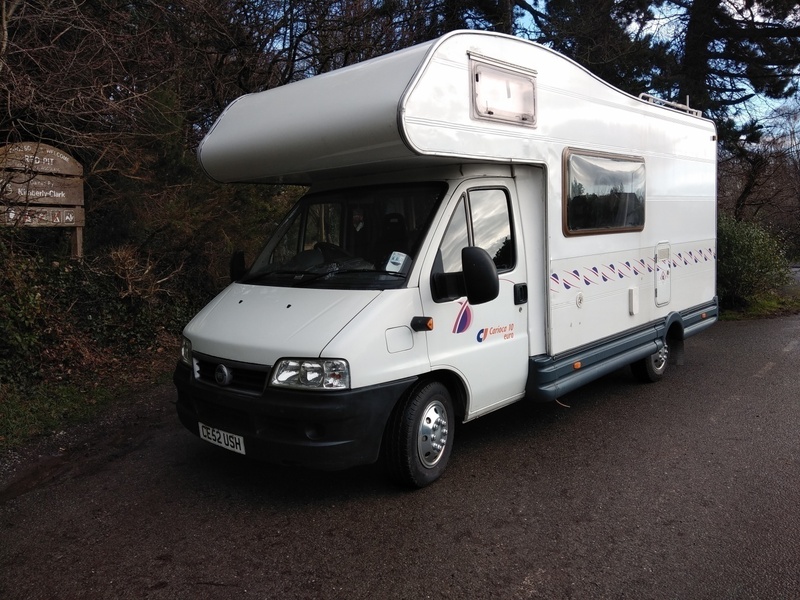 She is 15 years old but is very well maintained and has very low mileage at 20,000. 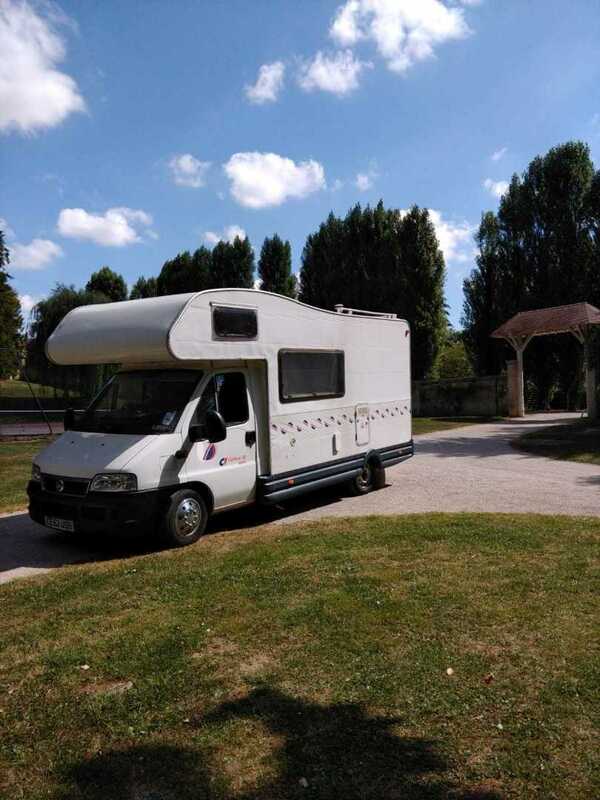 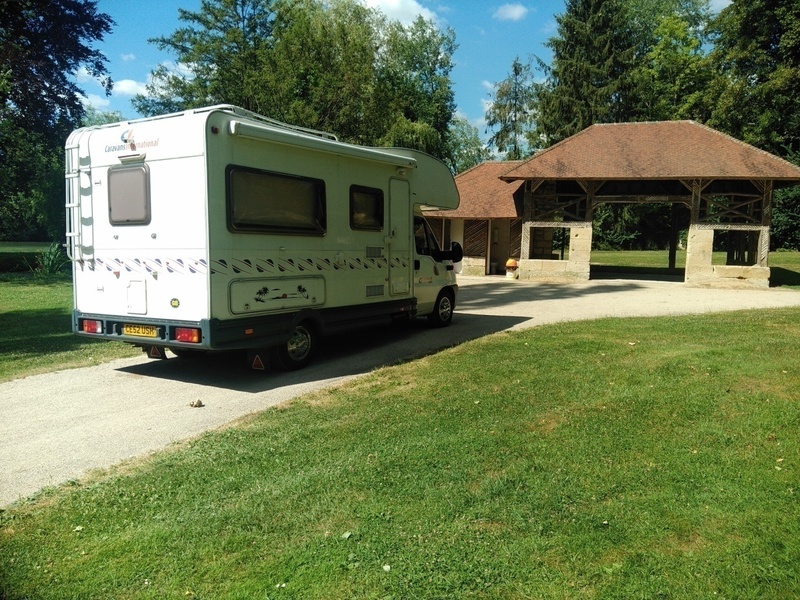 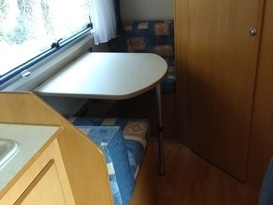 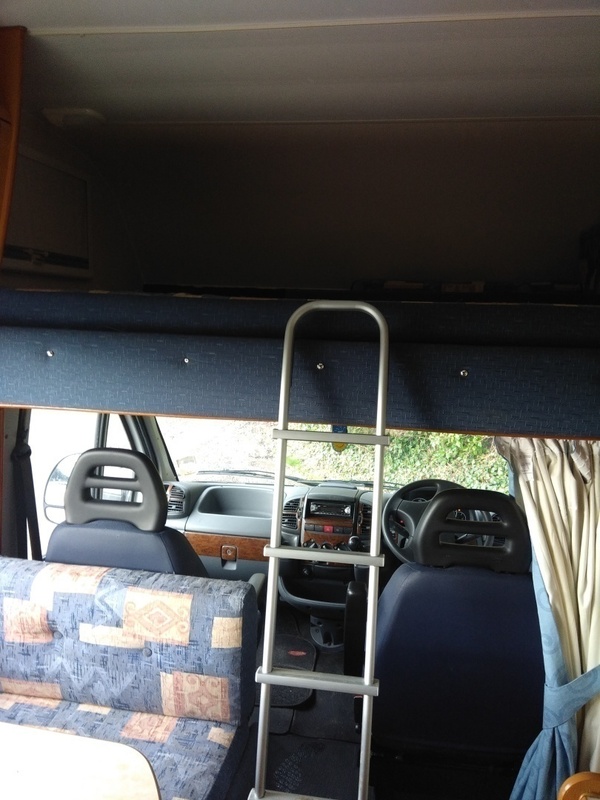 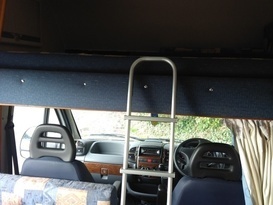 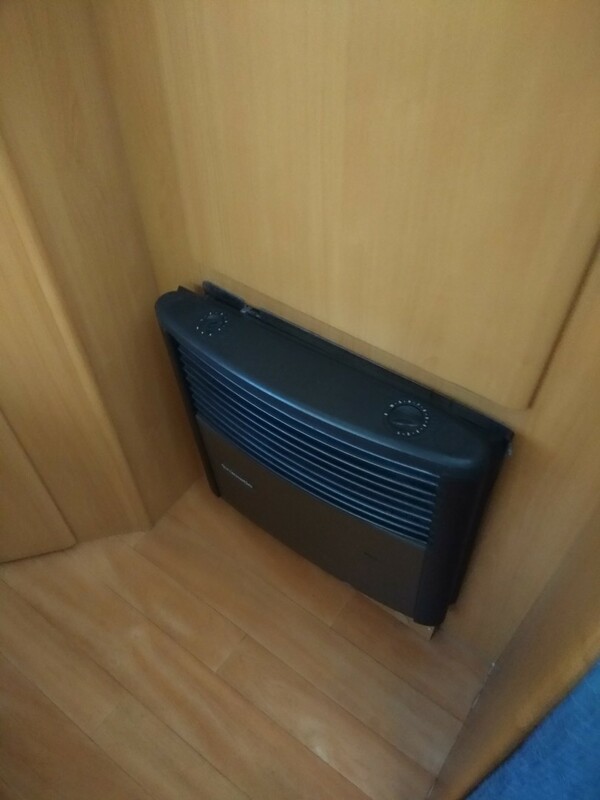 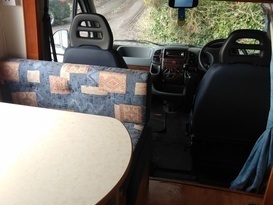 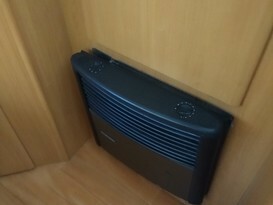 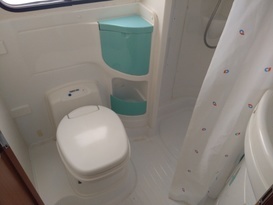 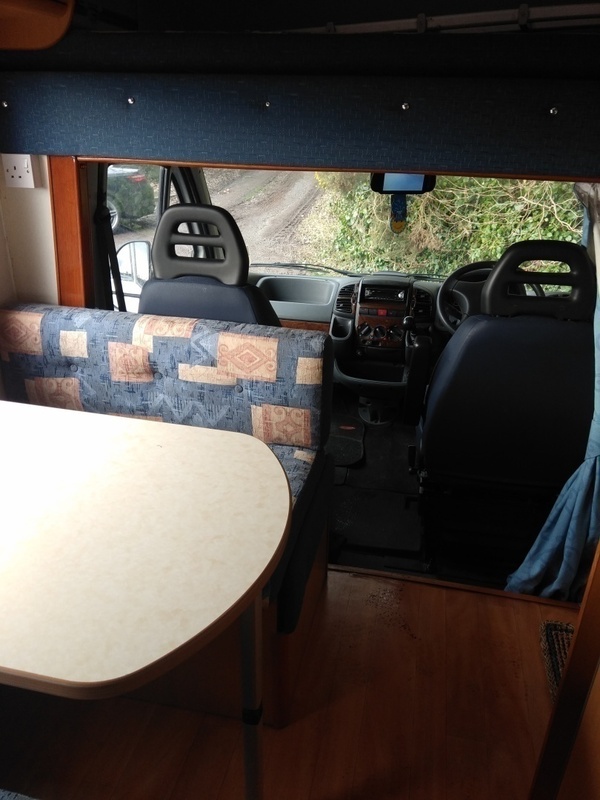 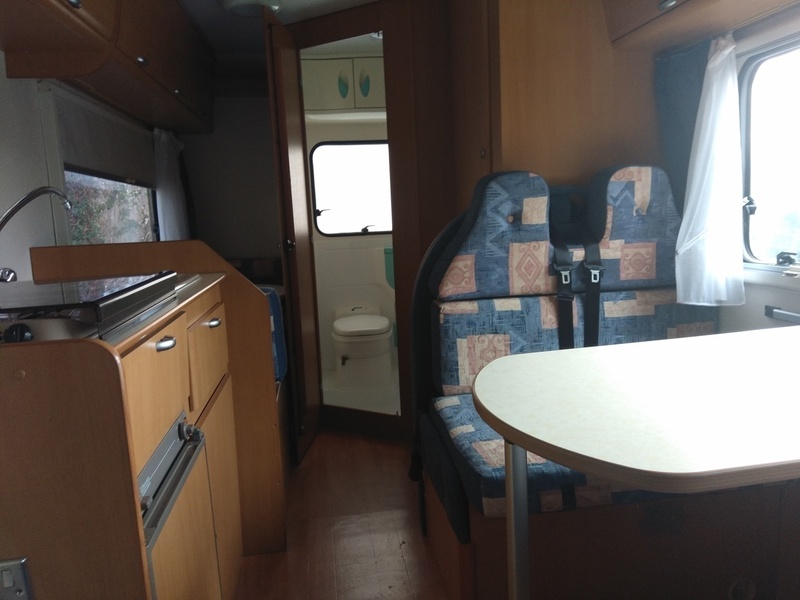 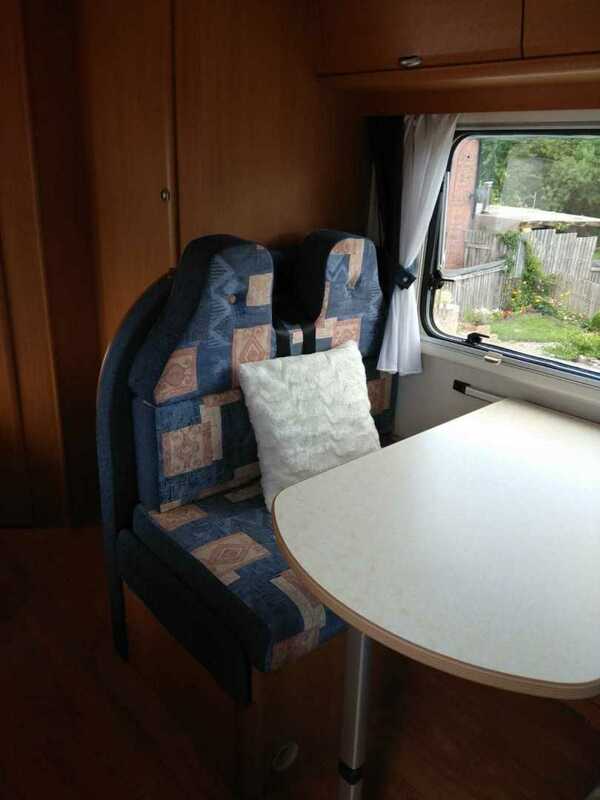 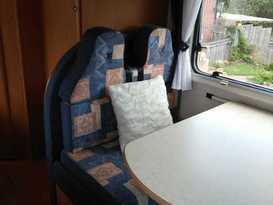 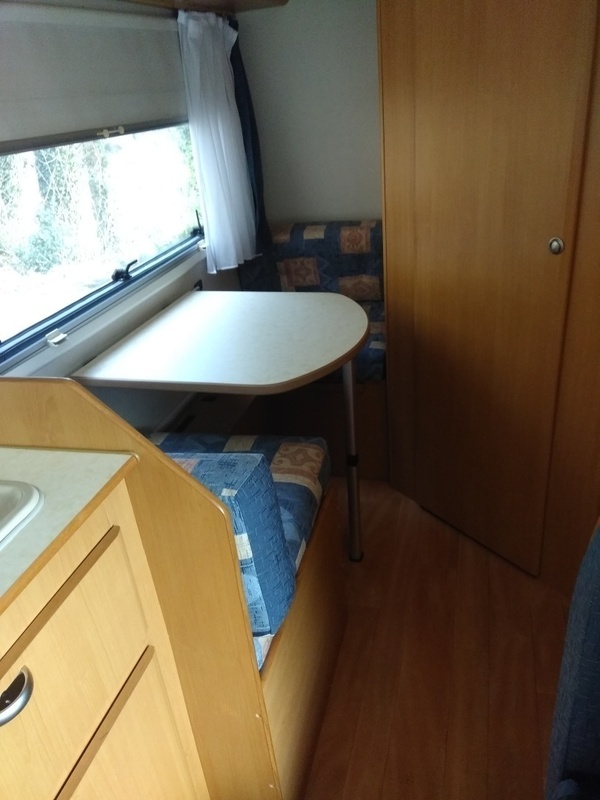 The motorhome is well equipped and organised and is easy to drive.